Aptitude tests are specific for every job kind. These are specified by the needs of an organization. As we all know that the aptitude tests administered to the blue collar and pink collar job applicants are much simpler and require less cognitive skills, than the aptitude tests that are given to select the white collar job applicants. Such tests usually measure the numerical ability and the problem solving ability of the applicants of various professions. Understanding the basics numerical functions is of utmost importance for the workers of every vocation. These are required in mundane and commercial operations also.On the basis of the criteria of time limit in the production of response, in the quantitative aptitude test, the latter is classified in two major kinds. These are the speed tests and power tests. Speed tests are those tests which have a particular time limit, within which the applicant needs to successfully answer the items correctly. However the occupational psychologists keep the items of the test comparatively easier and the difficulties involved in the items are more or less of the same degree. Hence naturally, only few examinees make errors in them. Such tests are utilized in situations where the organization needs to revealhow rapidly, that is with what speed the applicants can respond to a situation within a given time limit.Most of the clerical Aptitude tests belong to this category. However, the power tests are ones, which are given quite a higher time limit so that most of the applicantsare able to attempt every item on the test. But generally the test items on this test are arranged in increasing order of their difficulty level. Most of the aptitude tests and the intelligence tests belong to this category of power tests. Power tests are called for in an organization to select an applicant who has a greater knowledge and information, from the pool of new applications. A test to be a power test or a speed test is enormously dependent on the nature of the applicants for whom the test is concerned. However selection and recruitment tests are mostly a mixture of the speed and power tests, and purely power and speed test are mostly rare nowadays. 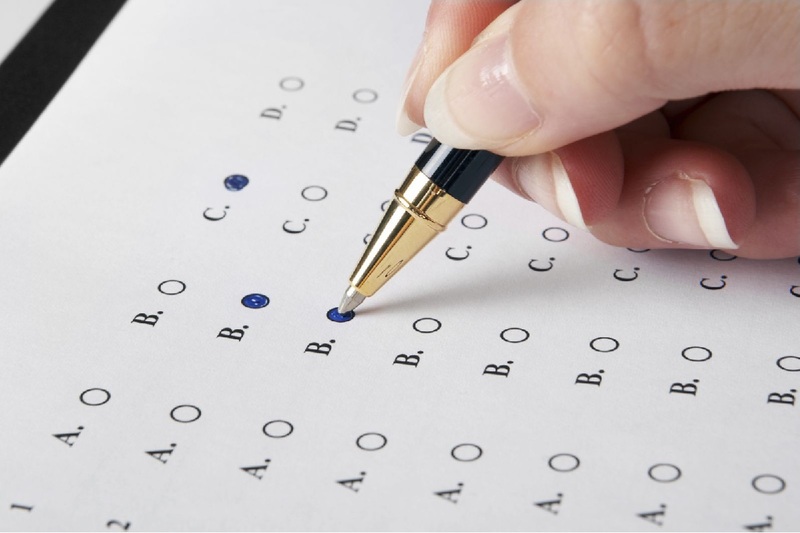 On the basis of criteria of purpose or objective, tests can also be classified. Hence, according to these criteria, tests are usually classified as aptitude tests, neuropsychological tests, intelligence tests, personality tests and achievement tests. The intelligence test assesses the intelligence of the examinees, the aptitude tests examines the potential or aptitudes of the persons. Personality test measures the adjustments, values, interest, traits etc. of persons. However the neuropsychological tests are those tests which are utilized in the examination of an individual with suspected or known brain dysfunction. Achievement test measures what an individual has acquired in a given domain, as a consequence of some kind of learning or training. Hence, the aptitude tests are both a branch of test serving a purpose or objective, and speed test.